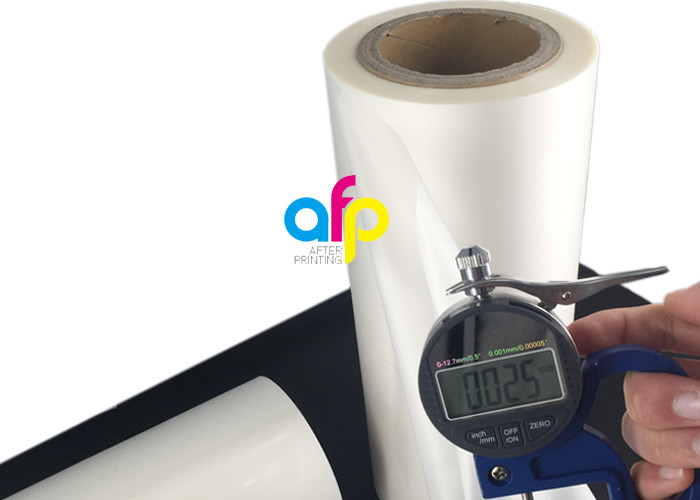 Matt 25micron is one of the most popular thickness when people buy thermal lamination film. 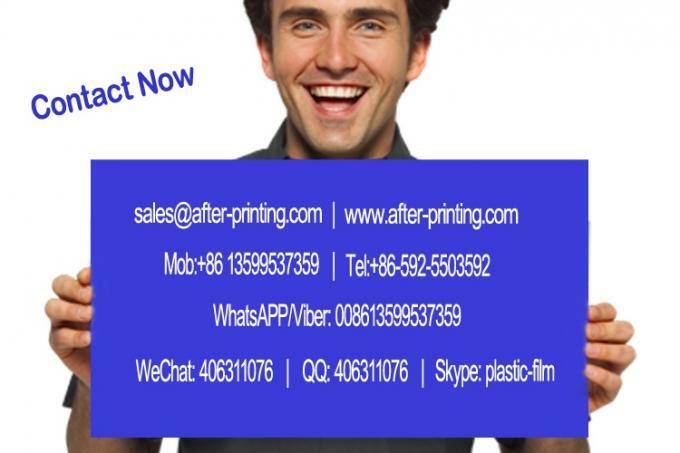 By price, the former is higher than the latter, but most end-users prefer the latter for the reason of being more economical and more thickness of base plastic film. 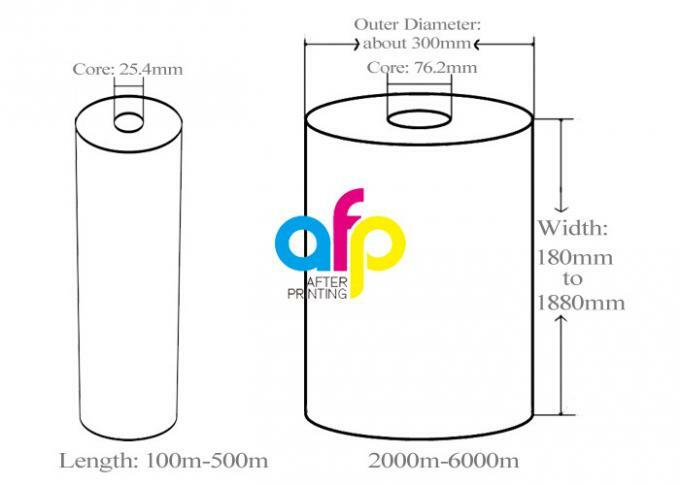 As for roll measure, it can be 495mm wide 3000m long (matte 25micron*495mm*3000m). 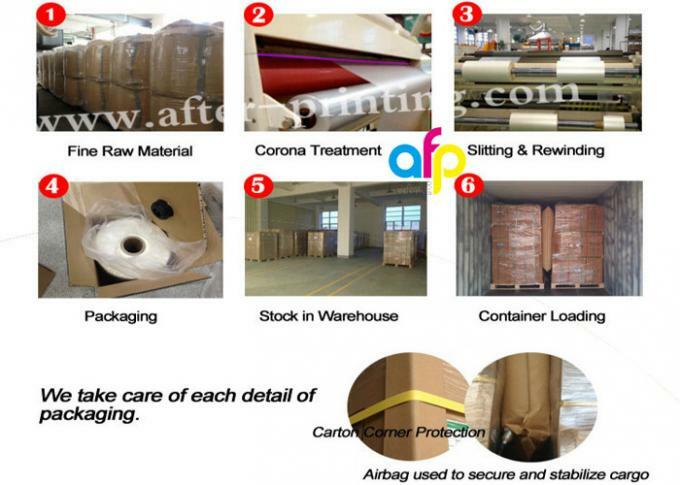 Of course more other measures available, or said mixed roll measures accepted. 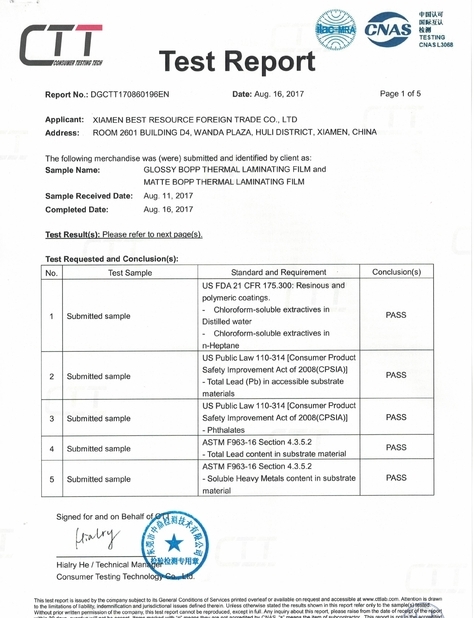 please take a look at the following order sample. 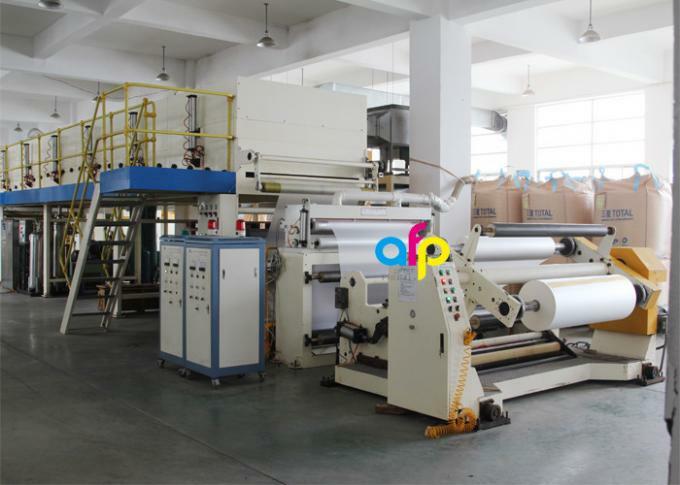 we need a hot laminator, or called thermal (heat,dry) lamination roller machine, to use BOPP Thermal Lamination Film by melting its EVA adhesive and stuck BOPP layer onto paper surface. 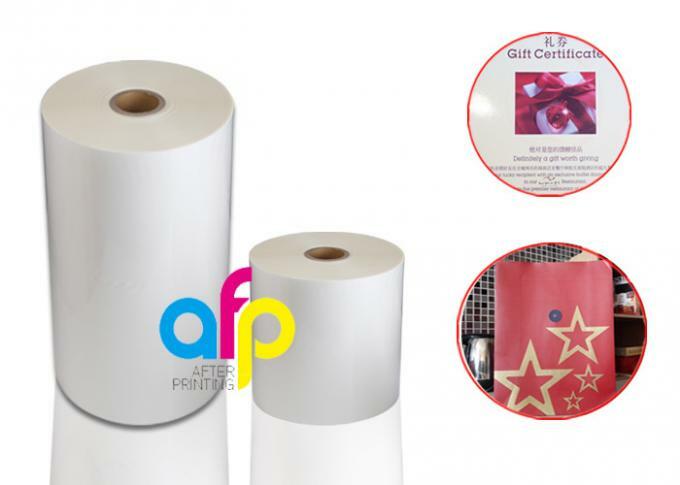 What is BOPP Thermal Lamination Film? BOPP Thermal Lamination Film is one of plastic thin films for paper lamination. 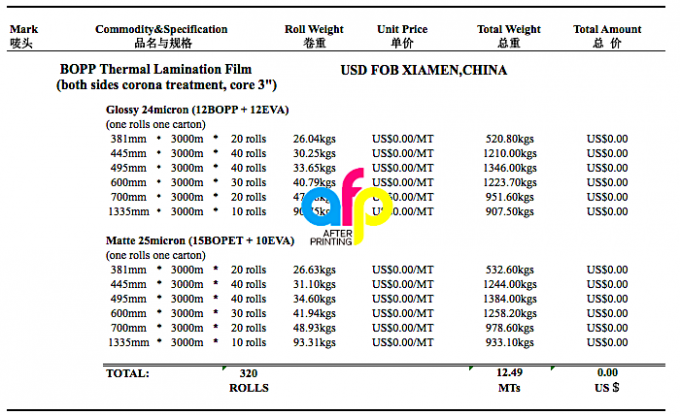 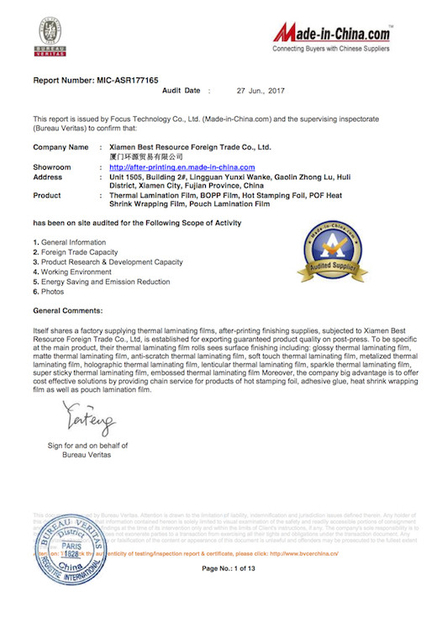 It takes BOPP film as base material layer and EVA as heat sensitive layer.